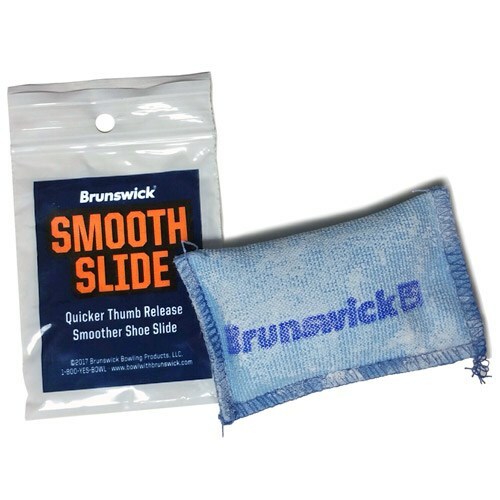 The Smooth Slide by Brunswick is newly formulated without a talcum-base. It is great for a quick thumb release! Due to the time it takes to produce the Brunswick Smooth Slide Each ball it will ship in immediately. We cannot ship this ball outside the United States.